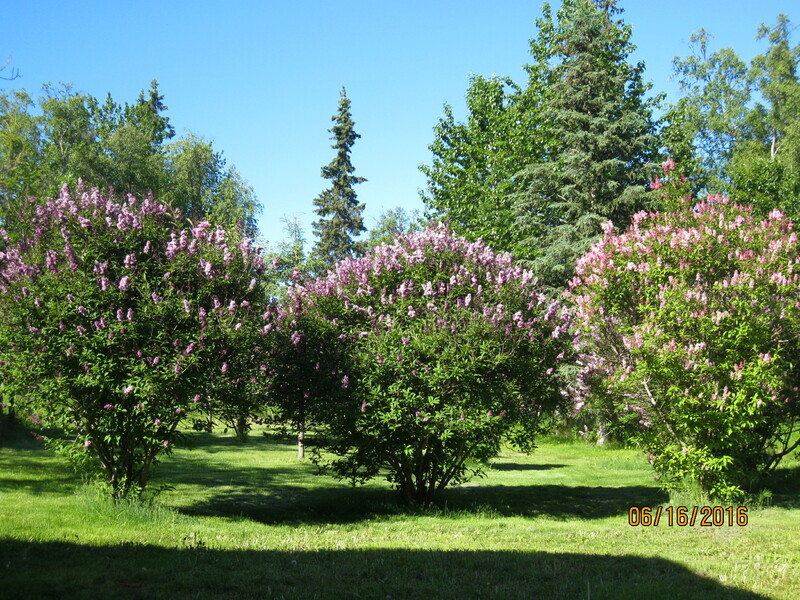 Whispering Winds Retreat B&B is centrally located half way between Kenai and Homer Alaska, on the Kenai Peninsula and Cook Inlet, in the quiet town of Ninilchik. Experience world class Salmon and Halibut fishing, clamming, hiking, hunting, snow machining, or just relax on our 2 acre slice of heaven. Located off of the beaten path, you won&apos;t hear highway noise, nor the noise of the neighbors, like you will in other locations. Enjoy a freshly prepared breakfast every morning, as you awake to singing birds and the wind whispering through the trees. Indulge in a massage from our on-site massage therapist after a long day of adventuring. We are an easy 45 minute drive to either Homer or Kenai/Soldotna, making Ninilchik an ideal place to spend your vacation in Alaska. We have four rooms, with a shared bathroom, that are animal themed, and a separate private cabin with an Alaskan theme. We also have parking for one RV unit with electrical hookups. For your comfort we are a non-smoking facility. There is a lounging area with a shared TV, and Kitchenette, along with a partially stocked refrigerator for your use. We also have a fish cleaning station, free freezer space for your catch of the day, a gas BBQ grill available for your use, and free Wi-Fi internet. Deep Creek and Ninilchik River run through the area and provide great fresh water fishing. Numerous fishing charters are available in the area as well.